I used to think that Jean Desprez’s Bal a Versailles were discontinued (?) and hard to find, but after visiting a few local stores, I realized that they were everywhere. However, I also noticed that they were always sitting alone on a shelf with brands that only had one perfume to offer. Until one day I visited a store that carried many discontinued perfumes and saw a bottle of Revolution a Versailles sitting next to some Bal a Versailles – that’s when I realized Jean Desprez had released more than one perfume, but Bal a Versailles was the lone survivor in her family in the Darwinian perfume race. Revolution a Versailles was love-at-first-sniff to me. There’s only one 100ml bottle left in that store, but (almost regrettably) I didn’t buy it at the spot, because my phone showed me there were still some on eBay. 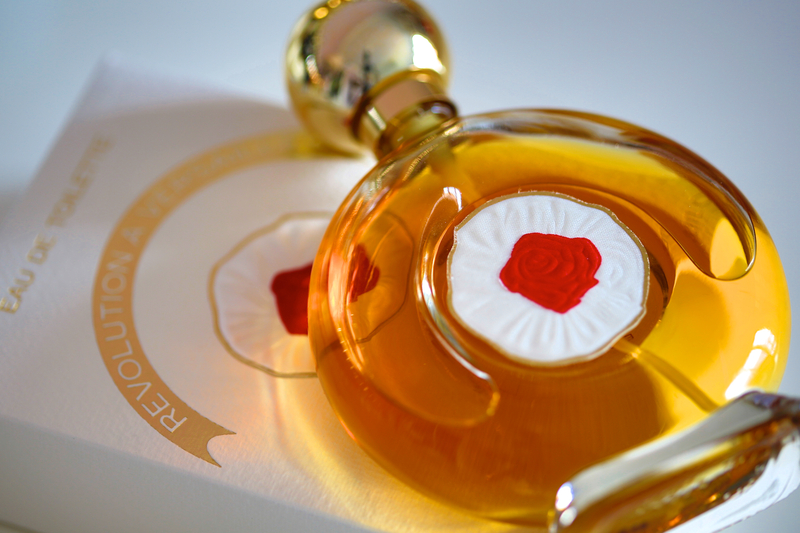 That day I had more “important” last-bottle perfumes to buy, and I thought no one would buy Revolution in years. Weeks had passed and I kept thinking about it. 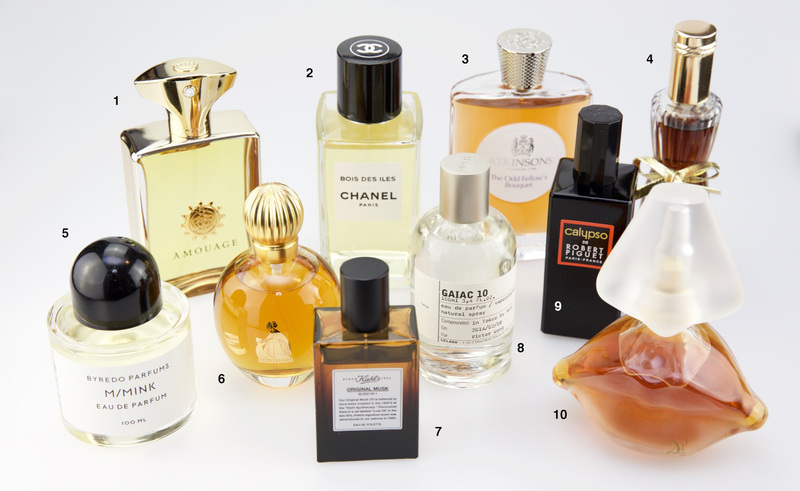 I once chatted with a friend online who told me that he had “ a very clear olfactory memory.” Unfortunately I don’t have that skill; if I close my eyes and concentrate, I can “remember” what a few of my favourite perfumes smell like but not too many. I couldn’t remember what Revolution a Versailles smells like for I had only smelled it once, but I knew it’s one of the few perfumes that I had to smell again. Revolution a Versailles is not revolutionary, and as I have already mentioned, this “revolution” wasn’t successful like the French revolution and only a few lone rebels survived hiding in some perfume shops. The image I get from smelling Revolution a Versailles is a Paul Cezanne’s still life painting – A bowl of fruits laying on an old wooden table against a plastered wall. Although the subject is very simple, I somehow can get a lot little information from this painting – possibly a 19th century humble home in France, a musty and dim environment full of old smells of potpourri and dehydrated sweet fruits that were once plump, and some brass pots and pans sitting somewhere in the kitchen emitting metallic scents. I guess I really like old-smelling scents (not necessarily from old perfumes) and this is awesome. As I was about to open the shrink-wrap of my bottle of Bal a Versailles (1962), I looked at the box art and laughed. I wasn’t laughing at the packaging, but rather at myself, that I couldn’t believe I would hop from one perfume shop to another hunting for something that I would consider kitschy and granny-looking. (No offence to people who appreciate the packaging.) 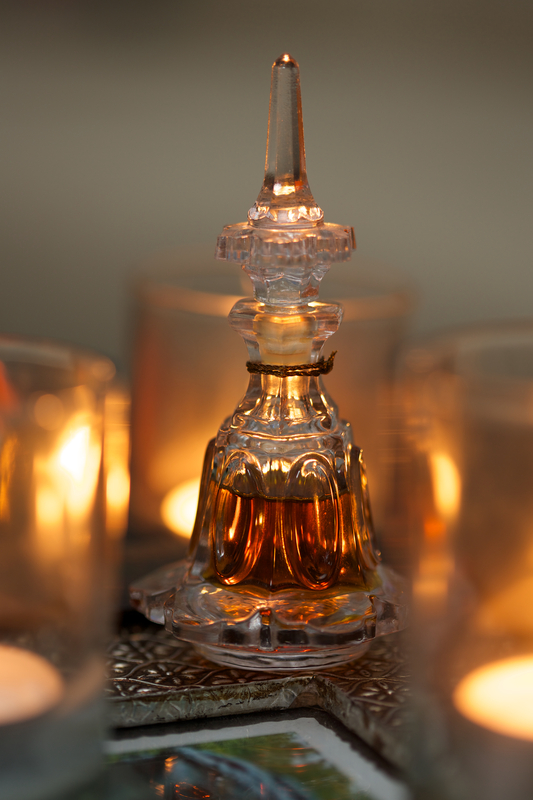 Have perfumes altered my integrity or I finally can see beyond the surface of things? 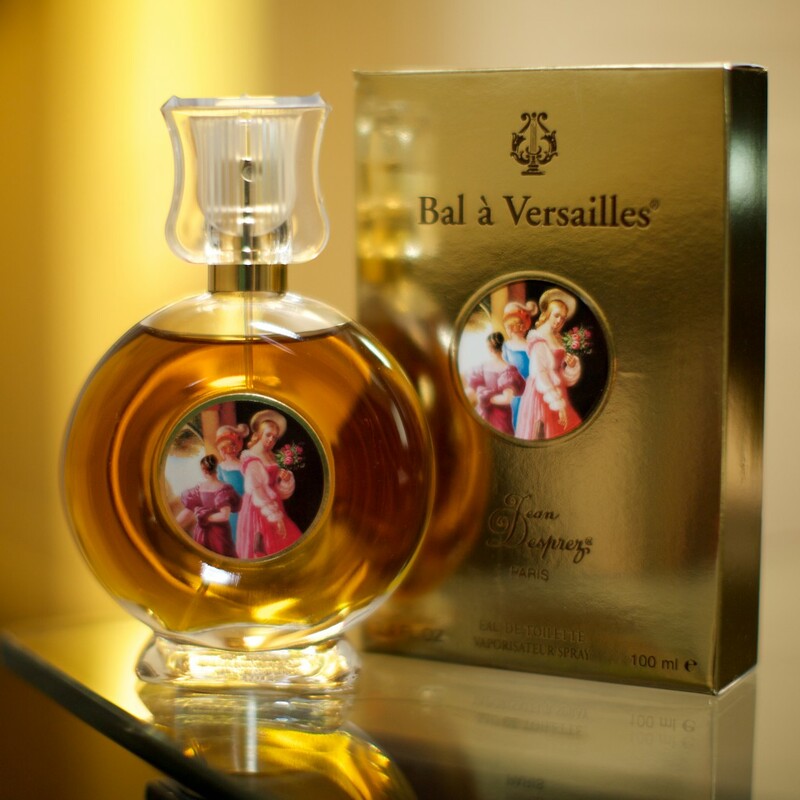 I was always aware of the existence of Bal a Versailles because of the gold-brick box and the painting used in the packaging design. I thought, “wow, a Holy Mary perfume, must be the first celebrity designer scent ever”. But, on closer examination, it’s a group of very well-dressed women in the Renaissance period visiting the Versailles. (Just a guess.) Not-so-surprisingly, the scent is a perfect match. In fact, this perfume smells like it belongs to the Guerlain vintage/classic library. It reminds me of Mitsouko and Vol du Nuit, but better! Every note is hitting the maximum level like you have played with the settings of your TV with a remote control and don’t know how to revert them back to their original settings – the colours are super saturated and almost bleeding, and that supposed to be cute little cat on the screen is now a hissing civet. 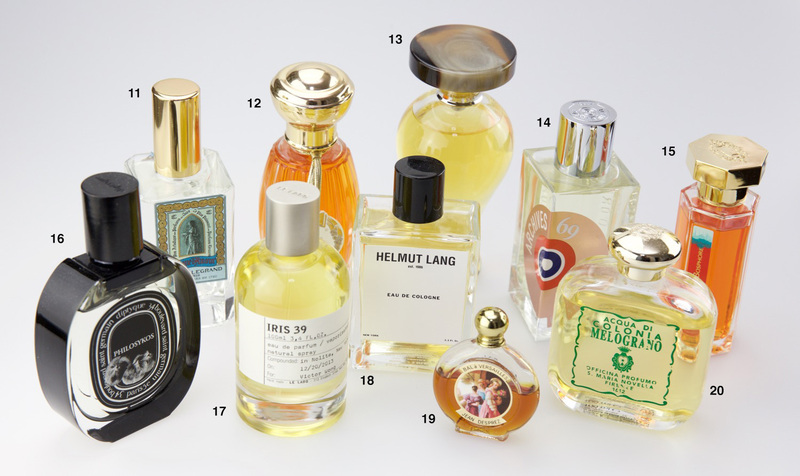 A classic perfume seen through a nostalgic lens, powerful!